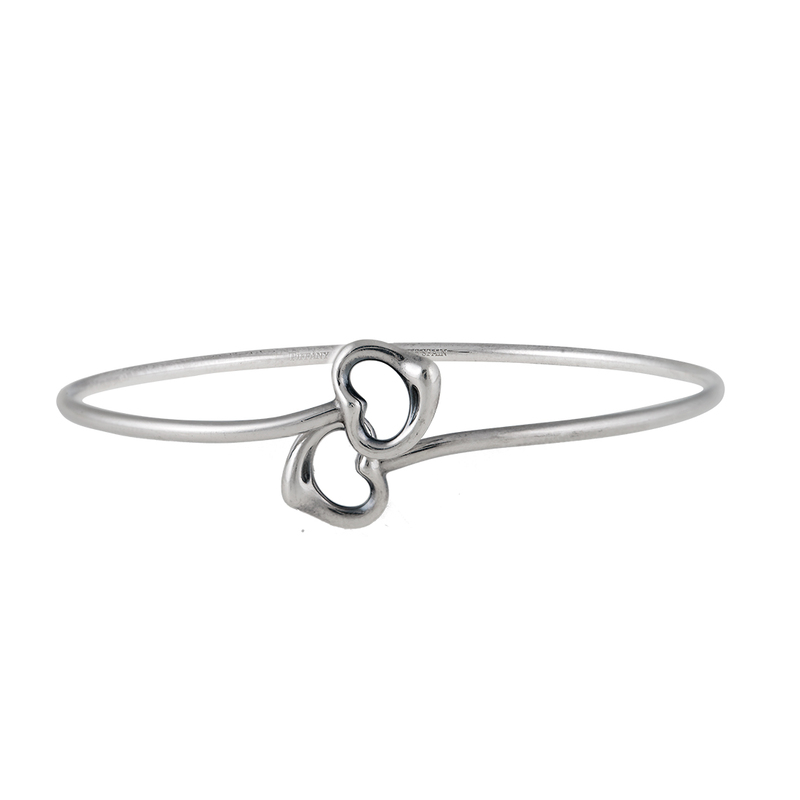 "Tiffany & Co. Sterling Silver Double Heart Bangle Bracelet"
"Tiffany & Co. Sterling Silver Double Heart Bangle Bracelet Features: Brand: Tiffany & Co. 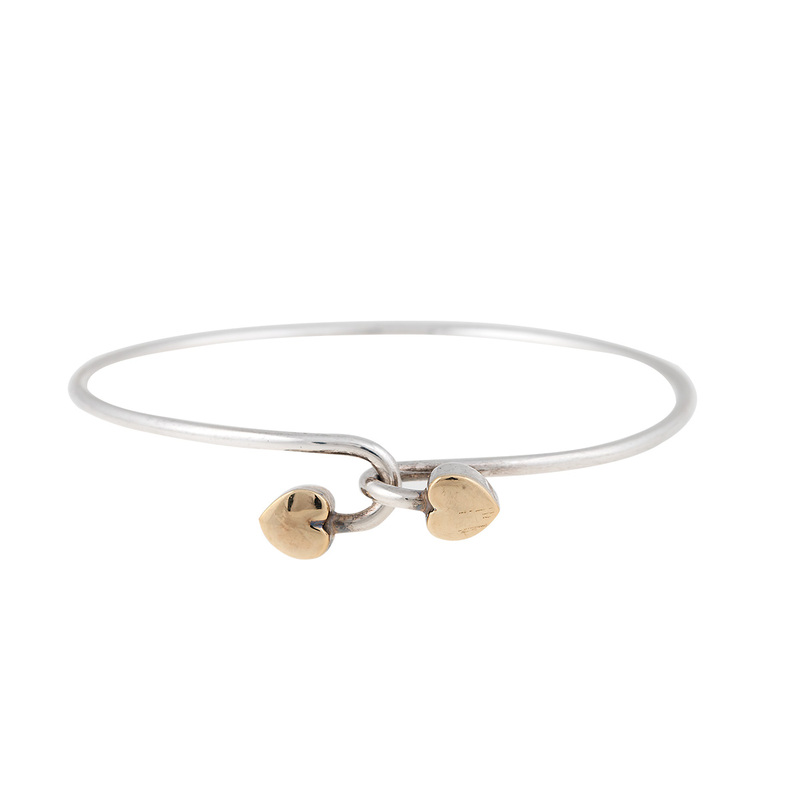 Gender: Womens Condition: Good (Discoloration and Scratches Throughout) Metal: Sterling Silver Weight: 7.28 grams"
"Tiffany & Co. 14K Yellow Gold Sterling Silver Heart Hook Band Bracelet"
"Tiffany & Co. Sterling Silver and 18K Yellow Gold Double Heart Bangle"
"Tiffany & Co. Sterling Silver and 18K Yellow Gold Double Heart Bangle Bracelet Features: Brand: Tiffany & Co. Gender: Womens Condition: Very Good Condition Material: Sterling Silver and 18K Yellow Gold Note: Includes Pouch"